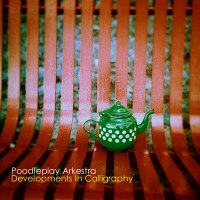 Poodleplay Arkestra - Developments In Calligraphy - BFW recordings netlabel - ambient shoegaze indie experimental electronica - music is free! The sublime new EP from Manchester's Poodleplay Arkestra. Once again, so much beauty if crammed into such a short space of time. 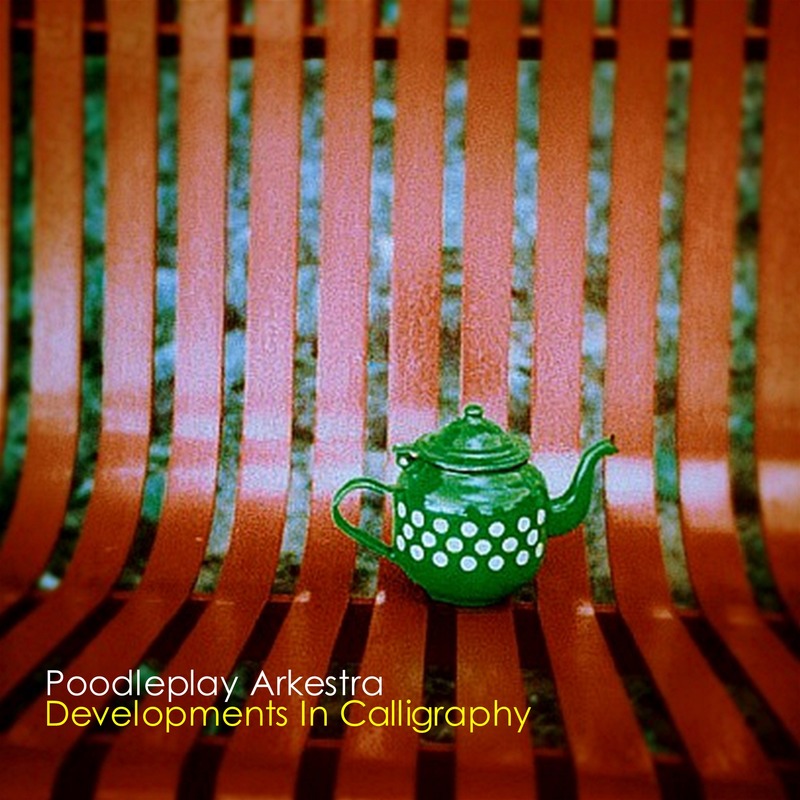 Although Poodleplay Arkestra draws influence from a wide range of music, the sound is completely original and unique. I know many people will be looking forward to this EP and they will not be disappointed. Just wonderful!.